How will the possibility of using savings before the retirement age be ensured? The Anna Yaroslavna Collegium think tank in partnership with the inter-faction deputy association "For the implementation of the full-cycle public policy" are launching the project entitled "The reform of the pension system in Ukraine: introduction of a mandatory contribution pension system". At noon on 14 March, Gorshenin Institute will host the presentation of the political agenda of MP Yuriy Solovey (Petro Poroshenko Bloc) entitled "The reform of Ukraine's pension system: introduction of a mandatory contribution pension system". What is the mandatory defined contribution pension system? How will the money be saved and protected during the accumulation period? How can the savings be used in critical life situations and inherited in the event of a pensioner's death? How will the creation of a funded pension system bring 420bn hryvnyas in investments over the next 10 years? 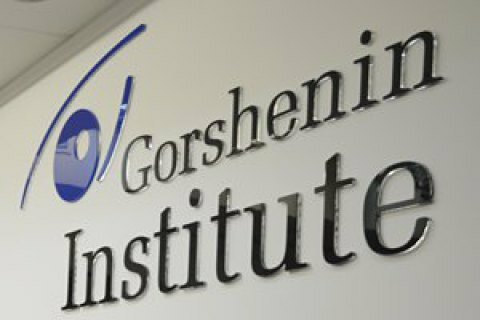 Contacts for accreditation: (044) 230 49 62, info@gorshenin.ua.